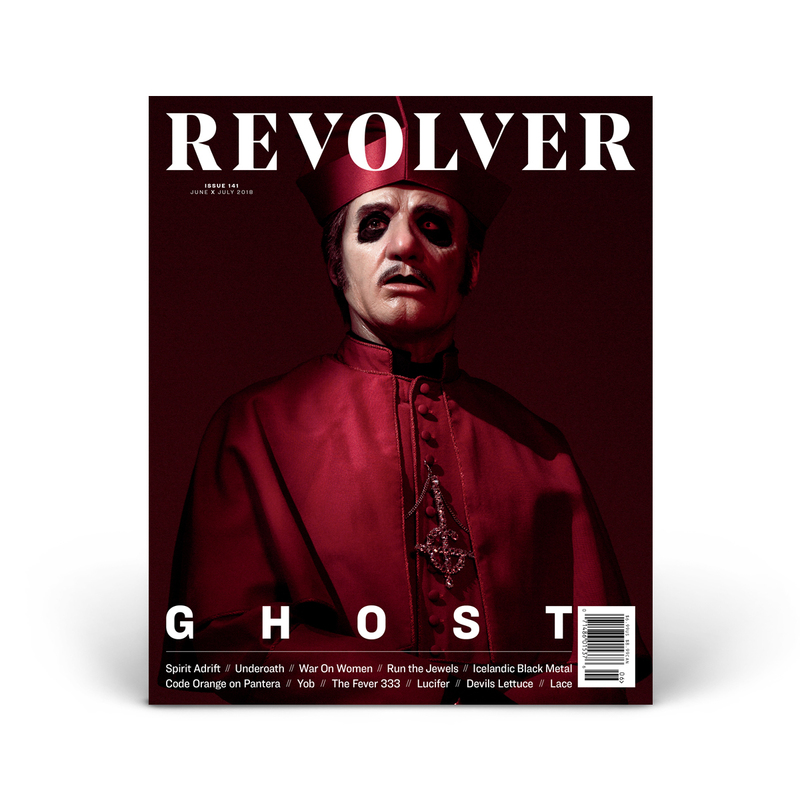 To celebrate the release of the Ghost’s latest album, Prequelle, Revolver's JUNE/JULY 2018 issue has four different covers featuring frontman Cardinal Copia. Order today and collect them all! 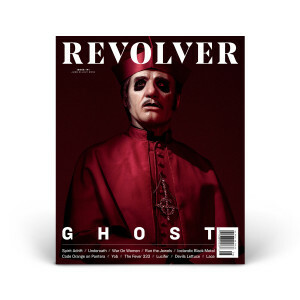 Please note the cover pictured is the issue you will receive.